New bedroom!!! 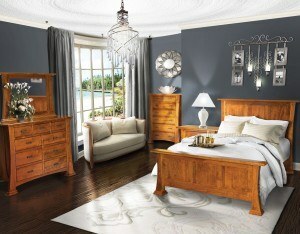 We have just added the Caledonia Bedroom Collection to the bedroom showroom. Displayed in Rustic Cherry, the Caledonia set features solid hardwood in a larger scale with beveled accents. Construction Update!!! Plans for our store consolidation are still moving forward. The preliminary plans have been approved by the City of Westerville and we are waiting to finish all final details with the contractor. You can still shop both our great locations at 8 & 38 North State Street in uptown Westerville.